Discussion in 'The Fedora Lounge Guides' started by Dinerman, Sep 12, 2013. The Woolrich hunting coat is a classic. Still produced today, it has changed very little over the past century. This can make dating your vintage Woolrich coat a challenge. 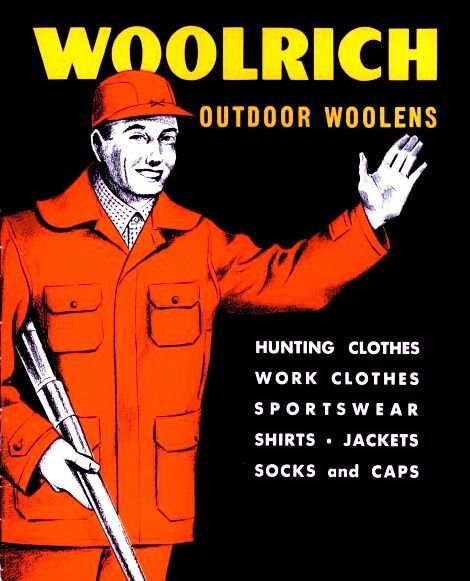 Adding to the confusion, Woolrich used different variations of the basic label in their print advertising which did not correspond to ones used in their products. This guide should help clear up some of the mystery. Woolrich used Talon zippers on some of their products, which can be used to aid in narrowing down your garment's date of manufacture. 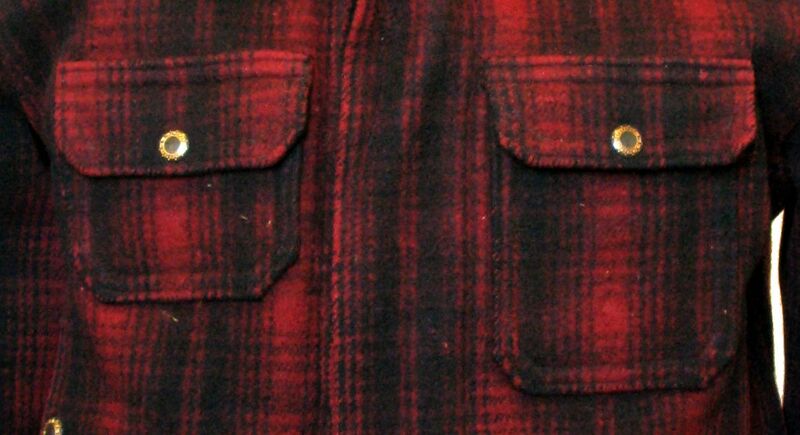 On coats, they were sometimes used on the game pocket. Jackets had them down the front. Breeches sometimes featured zippers up the legs, and pants on the fly. Zipper designs can be cross-referenced in other threads on the topic. 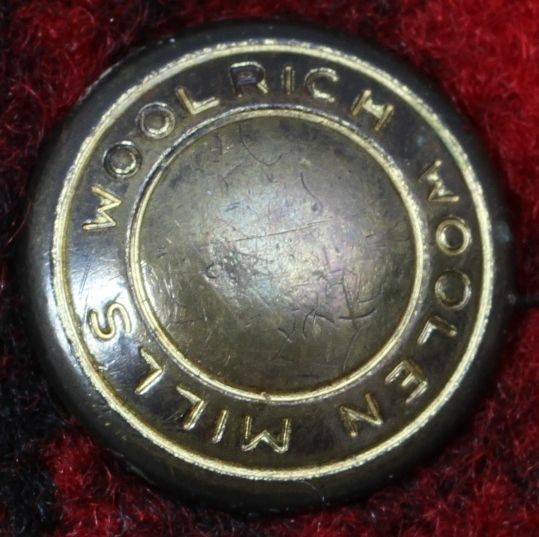 The design of the snaps on Woolrich coats changed around the time of WWII. 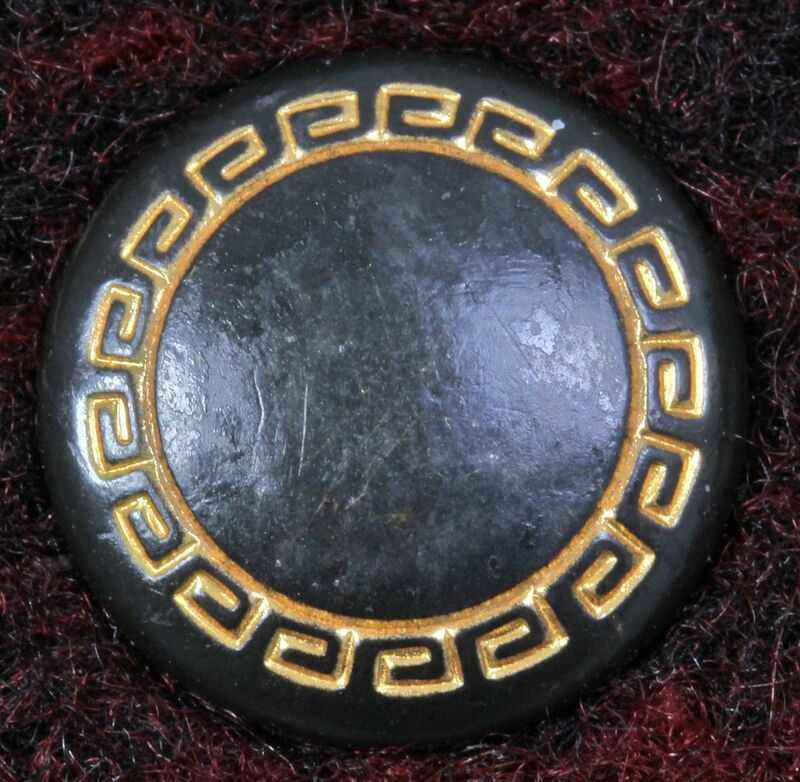 Around the time of the change to the simplified label, the design was dropped from the snap altogether, and coats came with plain black snaps. Earlier coats have an asymmetrical pocket design. With some exceptions, by the 1950s, this was changed to both being the same. Symmetrical pockets (on a zipper jacket). Button front jackets followed the same configuration.